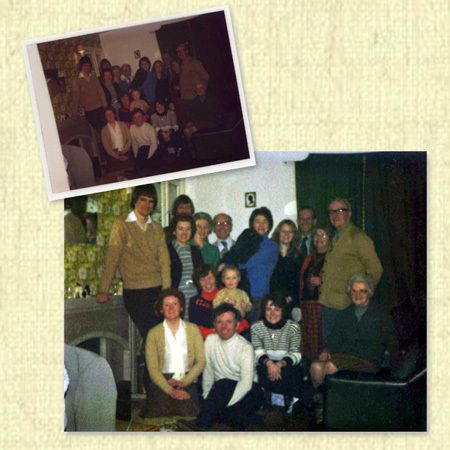 Old faded photos can be brought back to life with some contrast and colour restoration. 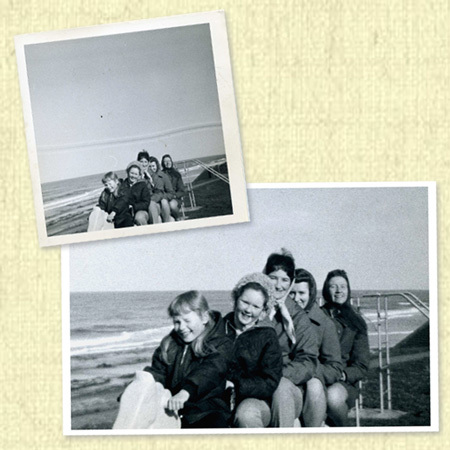 Damaged photographs that are torn, creased, stained, scratched or even have missing sections can be brought back to their former glory. As the amount of repair required will vary so will the price of repair, see below for a guide, click on the image to enlarge it. Level 1 Colour Balance and Contrast Correction £10 including 6x4 print. 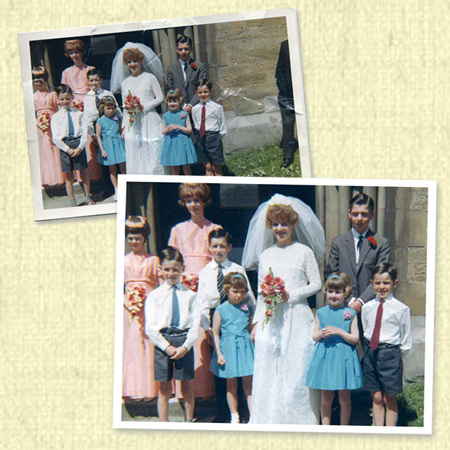 Level 2 Colour Restore or Colouring of a black and white - from £20 including 6x4 print. A price will be given for a job before work commences. All images copyright ILF Imaging & Lesley Fraser. Designed by ILF Imaging.